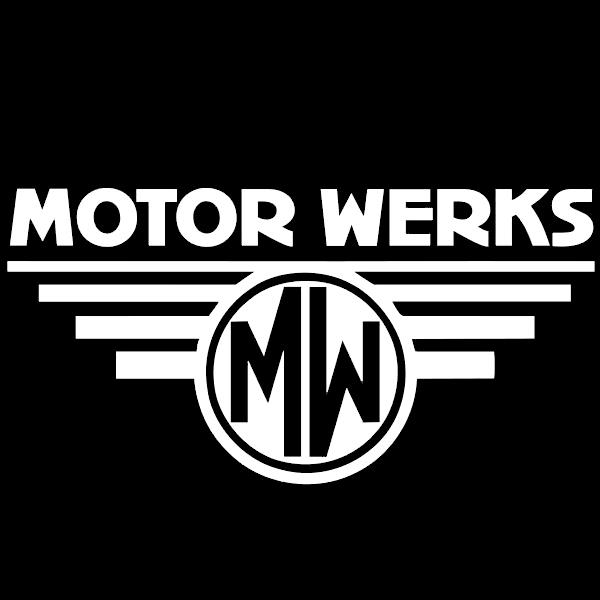 Motor Werks Cadillac of Barrington offers a comprehensive line of new Cadillac cars, trucks, and SUVs for drivers in the Chicago, Schaumburg, and Libertyville areas. Located in Barrington, IL, we provide trusted Cadillac repair services, genuine Cadillac parts, and financing services to help you buy and maintain the car of your dreams. Contact us to schedule a test drive.